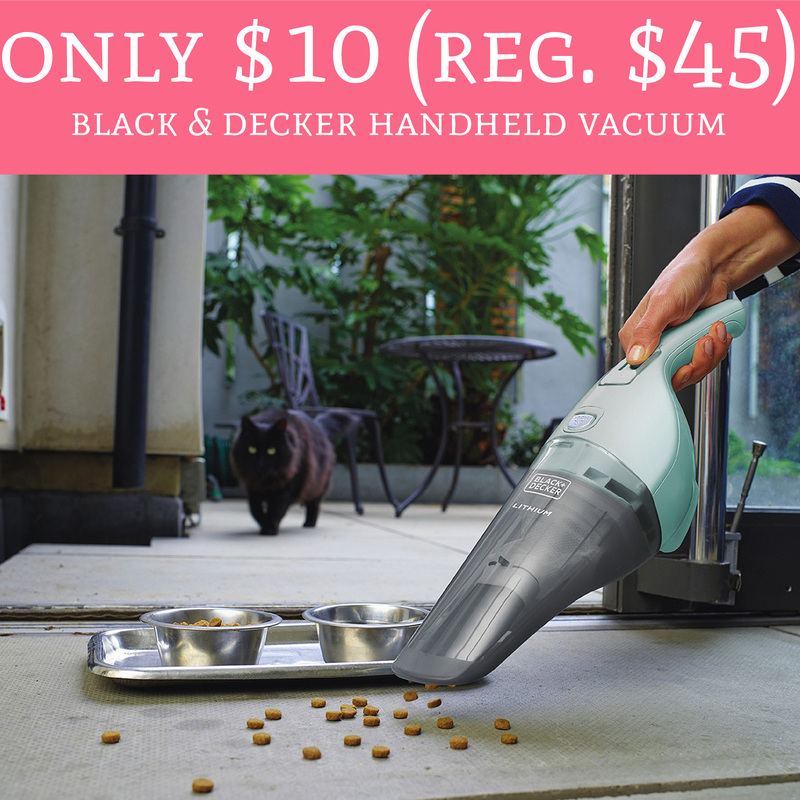 Through 2/9 or while supplies last, head on over to Macy’s.com where you can score Black & Decker Handheld Vacuum for just $10 (regular $45). Shipping is FREE on all orders $25 or more. The handheld vacuum is currently priced at just $25 each and receive a $15 mail-in-rebate making it just $10. This deal comes around a couple times a year and consistently sells out so hurry! Order yours here!